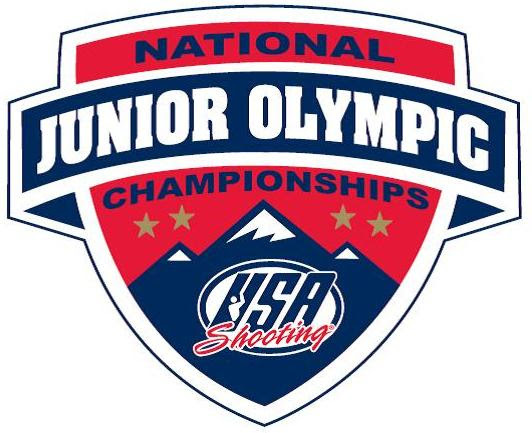 COLORADO SPRINGS, Colorado (April 12, 2019) – The second wave of Junior Rifle talent is about to descend on the Olympic Shooting Center in Colorado Springs as we gear up for the Women’s Rifle competition next week at the National Junior Olympic Shooting Championships (NJOSC). 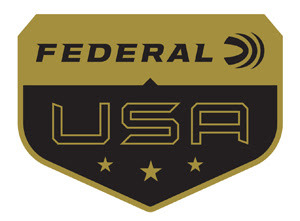 Not only will the 607 Rifle and Pistol athletes who earned invitations to the NJOSC from the 48 state-level competitions compete for medals and National Junior Team appointments, they’ll also be vying for the chance to represent the United States at the International Shooting Sport Federation (ISSF) Junior World Cup later this summer in Suhl, Germany. More than 200 Women’s Rifle athletes are slated to compete in this competition. Action kicks off Sunday with the Women’s Air Rifle competition. The top qualifying score of an impressive 599 (out of 600) came from last year’s NJOSC bronze medalist Emily Stith (Jacksonville, Florida/U.S. Army Marksmanship Unit). Some others to watch will include recently-crowned NCAA Air Rifle Champion Kristen Hemphill (Lohn, Texas) of TCU. She qualified for NJOSC with a score of 594 but be sure to also watch second-place finisher in that match and her TCU teammate Angeline Henry (Fort Worth, Texas). Look for Kentucky sophomore Hailee Sigmon (Kiowa, Colorado) to challenge for a medal as well as she returns to her home range in Colorado Springs. Sigmon won last year’s NJOSC Final but missed a podium spot at the 2018 NJOSC by .1. The Three-Position Rifle competition will start Tuesday and Hemphill was once again a top qualifier in that event with a score of 585. Henry and Sigmon also shot Qualification scores of 584 in this event. Another person to watch will be 15-year-old Katie Zaun (Buffalo, North Dakota), who recently won overall bronze in the Spring Selection Match and competed at the ISSF World Cup in New Delhi, India last month. As this match is a selection match for the Junior World Cup, all athletes in Air and Three-Position Rifle will shoot two Qualification matches and will be selected for the Final based on cumulative points. Additional points will be awarded based on finishing position in the Finals. Medals will be awarded on the total points from Qualification and Finals finish. For invites, schedule and results, please visit the NJOSC page on the USA Shooting website: https://bit.ly/2Vt4MYi. Finals for Women’s Air Rifle take place Monday at 2:30pm and Women’s Three-Position Rifle will take place Thursday at 3:30pm. All targets during this match can be viewed live at http://results.megalink.no/#!/.